Happy Read Across America Day! Dr. Seuss’ characters are often symbols used to represent reading on this day. I’m obSEUSSed with Dr. Seuss but I’m not an expert by any means. I’m inspired by Dr. Seuss’ whimsical world and his desire to help children love reading. I get a little carried away collecting Dr. Seuss ideas, so much so that I don’t have time to do all the Dr. Seuss activities I've seen on Pinterest or other blogs. I’m busy planning a Dr. Seuss carnival for our elementary school happening mid March so I haven’t had time to plan anything to do at home to celebrate his birthday this weekend. Yes, me, obSEUSSed. I have no elaborate Dr. Seuss crafts or projects planned this weekend. This is real life, with three kids. So, here’s my plan: I’m just going to READ to my kids. Nice and simple. That is what the NEA’s Read Across America Day is really all about. Just pick up a book and read with your kids. Just ask the experts. 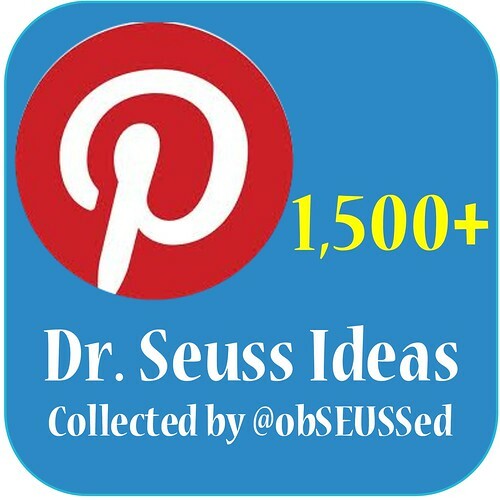 Although it is fun to see other bloggers’ and teachers’ ideas across the web, my most favorite and trusted official resources for Dr. Seuss are the following. Seussville is the Official Dr. Seuss site. They have online games, videos, a store filled with Dr. Seuss products and more. They also have excellent teacher and parent sections including this book guide. Random House, the official publisher of Dr. Seuss books, has official worksheets and games at their site too. The National Education Association runs the Read Across America campaign. Today they are celebrating RAA for the 16th year. 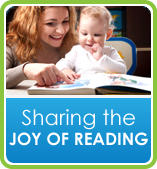 This program focuses on motivating children and teens to read through events, partnerships, and reading resources. They also have a store with Dr. Seuss products (great for party planning) and excellent education resources. As I mentioned earlier this week, I love that PBS has joined with Dr. Seuss to present The Cat in the Hat Knows A Lot About That! The children’s TV/DVD series. You can also watch episodes online, play games and they have a store too. I’ve featured several of Oceanhouse Media’s Dr. Seuss book apps on obSEUSSed before. They have done an excellent job of keeping the books simple and true to their original feeling while making them interactive for kids to touch and hear the words and sounds that go along with the story. They now have the ‘Read and record’ feature so you can record your voice reading and play it back with the book. And I can’t forget our favorite official Dr. Seuss board game creators. Wonder Forge has creative and classic games for preschoolers and grade school children. Just take a look at their site featuring all their games. I hope you enjoy visiting these Dr. Seuss experts when you’re ready for some Seusstastic fun. 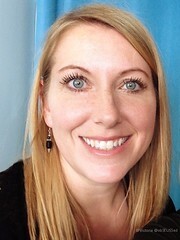 Even though I haven’t planned anything other than reading, I know I can pull up The Cat in the Hat on PBS.com, or have my kids play a Dr. Seuss book app or pull out a board game without any planning – or craft supply gathering- necessary. Disclosure: I am not affiliated with Dr. Seuss Enterprises or any of these companies in any way. I have not been compensated by them for this post. I enjoy their resources and hope you will too.